Lietošana Samaisiet, ieklājiet matos, ļaujiet iedarboties un tad izskalojiet. Vienmēr iepazīstieties ar lietošanas pamācību precīzākai informācijas gūšanai. Requires lower levels of ammonia to open the hair cuticle. 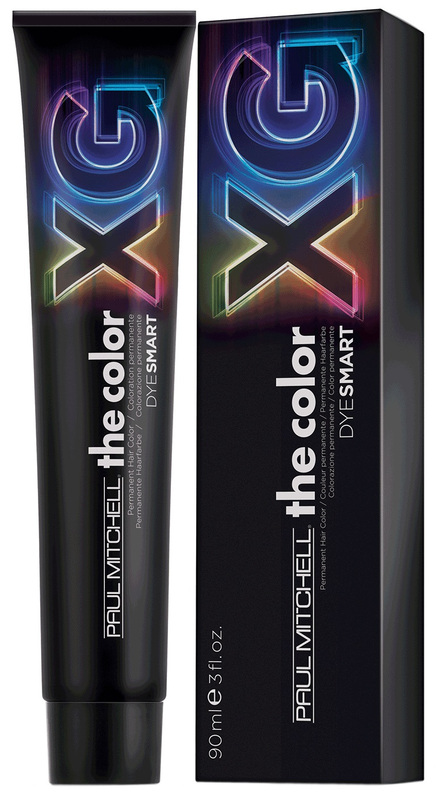 Allows for maximum penetration, greater colour longevity and predictability. Unsurpassed grey coverage, rich red series, exceptional highlift series. Easy to mix and apply. Cottonseed oil and rice milk leave hair shiny and healthy-looking. Swatches are a guideline only. 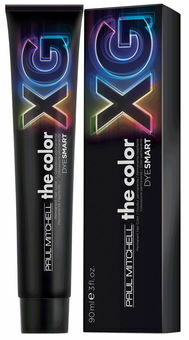 The final result will be affected by the colour and condition of the hair before application.